Fourth Revolution (4R) says the many empty seats at National Heroes Stadium during signing into law of the constitution bills should send a worrying signal to President Edgar Lungu. 4R President Eric Chanda says this is an indication that the people of Zambia have lost confidence and trust in the President, the reason why they did not turn up as they did during his inauguration ceremony in January last year. He says while the President was expecting to address a fully packed stadium, most of the seats were unoccupied. Mr Chanda states the President should think through why most of the seats in the stadium remained empty even when the day was declared a half working day for public service workers. 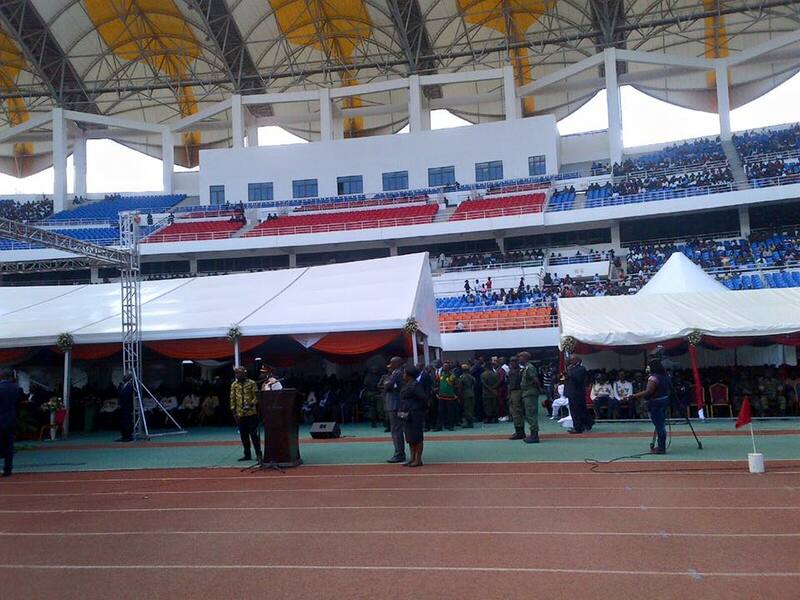 He says the empty seats in the stadium are a strong signal that President Lungu’s popularity is waning.